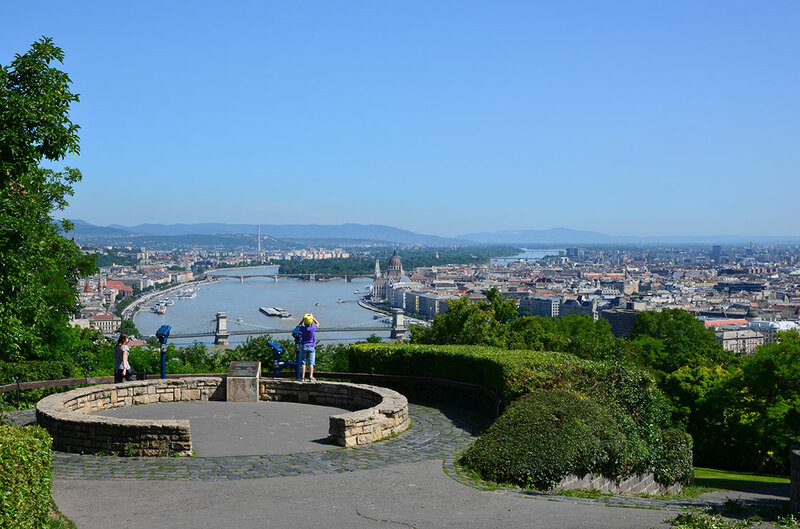 Staying in downtown Budapest is not just an exquisite experience but it is also quite practical if you have a tight time schedule during your business trip. During a business trip, meeting, or training it is particularly important to be able to reach business locations easily from your accommodation or walk home after a working dinner. 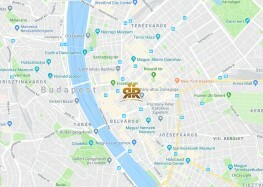 One of our luxurious apartments in the most easily accessible part of Budapest can be yours even just for a single night. Our elegant apartments don’t just make your night’s rest pleasant; you can also work comfortably as we offer you a private, safe internet connection and the interior layout of the rooms is also perfect for work. From your window, you can admire the vibrant city where something exciting is always happening. You can relax in nearby cafés or bars at any time of the day, or enrich your stay with a short walk around the city. If you are interested in the historical and cultural sights of the city, you just have to walk out the door. In the vicinity of our apartment house, there are excellent dining options: enjoy a delicious lunch in one of the new-wave bistros or elegant restaurants where you can impress your business partners.